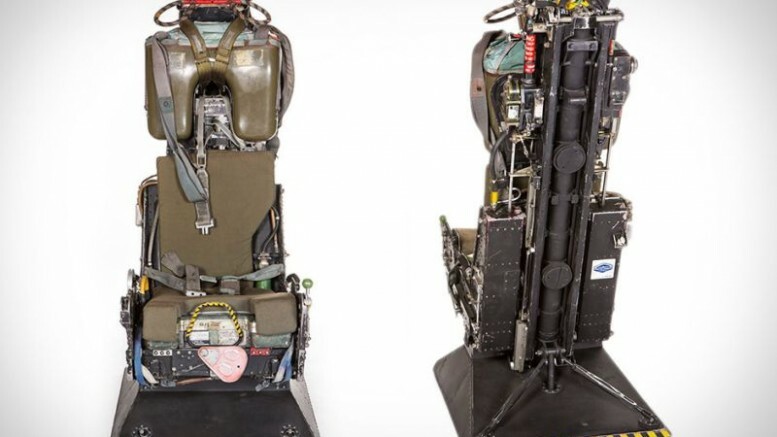 Fancy a real fighter aircraft seat for your decor? Worry not, Boeing has the solution! Automotive furniture was never better than this! 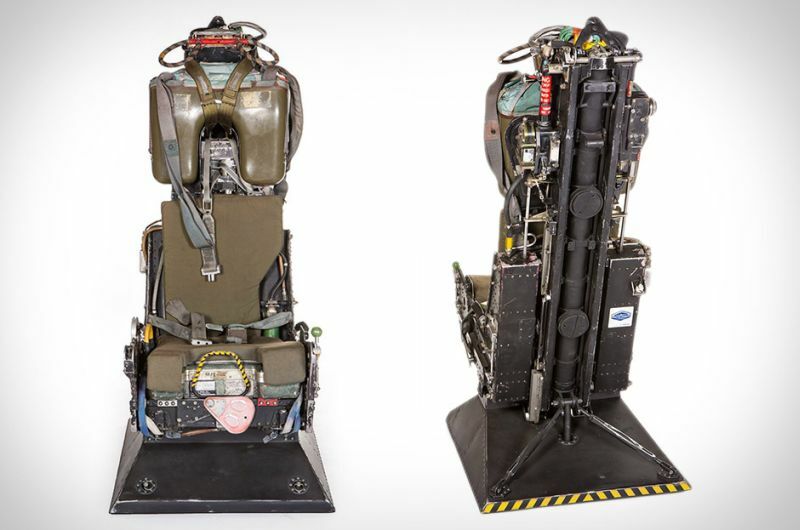 Martin-Baker Aircraft Co. Ltd., a British manufacturer, has commercially unveiled their authentic Ejector Seats from an actual McDonnell F-4 Phantom II fighter jet. And in case you are wondering, the F-4 Phantom IIs saw extensive action during the iconic Vietnam War – thus in essence, bringing a slice of modern history into your very living room. The ejector seat has been refurbished and primed to be showcased as the center piece of your man cave. However, on closer inspection, we can make out the ‘worn out’ credentials of air-borne war veteran, which rather adds to the gravitas of the conception. 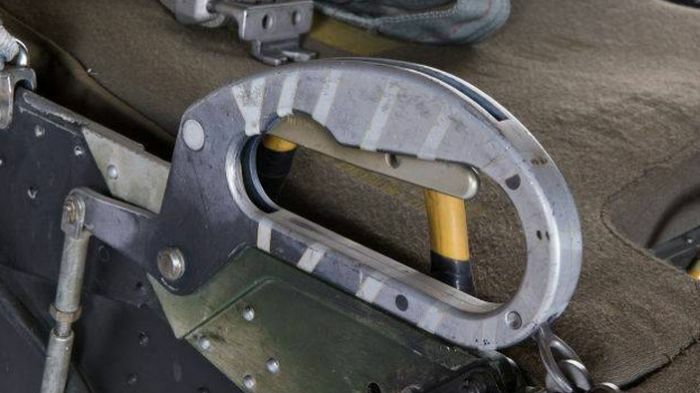 Furthermore, the ambit of authenticity is given more preference with the boisterous steel back-mount that still retains the original paraphernalia of a harness, an ejection lever and an (empty) oxygen tank. Now for the more imagination-prone among us, the Ejector Seats are unfortunately stripped of their actual ejection mechanisms. However, the remaining part is still the ‘real deal’, and it will cost you $15,000 by the decree of sheer awesomeness! So, if the make-believe pilot inside you is still craving for the historic piece, do give a gander at the Boeing online shop.